I adore museums. 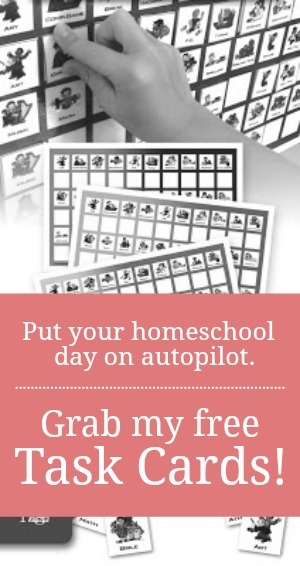 Visiting them is a fabulous way to introduce new concepts and an even better way to dive deeper into a child's interests. 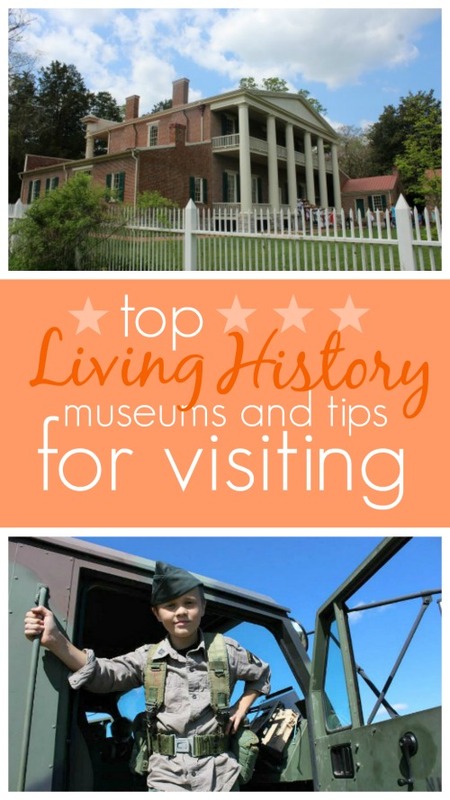 As a history nerd, living history museums are definitely my top pick when it comes to choosing an educational attraction, and my son and husband both quite enjoy them as well. 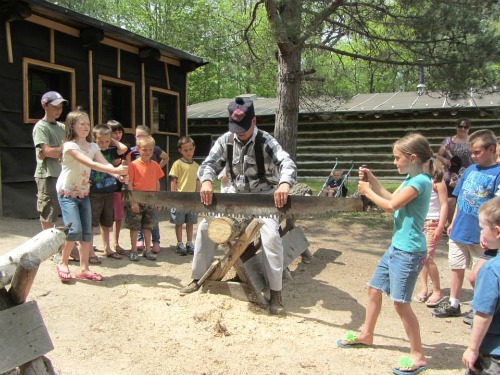 Unlike regular history museums which have traditional tour guides and only display artifacts and photographs, living history museums are interactive, have actors wearing costumes and reenacting the lives and livelihoods of the past, and usually focus on one particular place or event in history. While at a living history museum, you don't just look at and learn about the past, you actually step back into it. From the famous Colonial Williamsburg to a number of lesser-known locations, my family and I have been to quite a few living history museums. Because of this, we've had ample opportunity to learn from our mistakes and figure out what steps to take to ensure an insightful and engaging visit. Before visiting any specialty museum, our family lightly researches its subject matter and themes. We usually try to add in several historical fiction novels as well. The Magic Treehouse, American Girl, and I Survived book series are all great options for young students. I also really like the Dear America series, especially for kids around middle school age. Once you know a bit about the time period you'll be experiencing during your trip, you can develop a list of conversation starters. This is important because living history museums are most beneficial to those who are willing to speak up and have discussions with the actors. Unfortunately, many children simply don't know what to say. By giving them a bit of a script to work with, your kids will be much more likely to get a conversation going. For example, there will almost certainly be tools and other objects around that both you and your child don't understand. Encourage him or her to ask what these objects are, what a person did with them, or why these particular items are not used anymore. 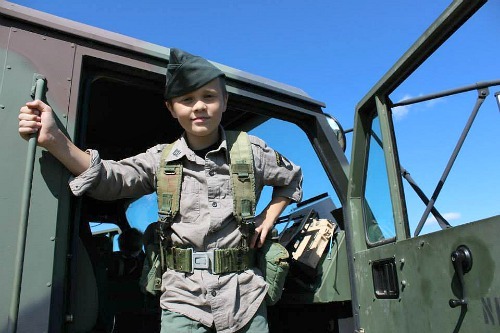 Most kids love to play dress-up. If this is the case for your little ones, prior to your trip, help them read up on the clothing of the time, location, and people. Together, do your best to create period costumes to wear. Not only will your kids learn what the clothes looked like and the process involved with putting them all on, but they'll also get to experience what it would have been like to work and play in them. 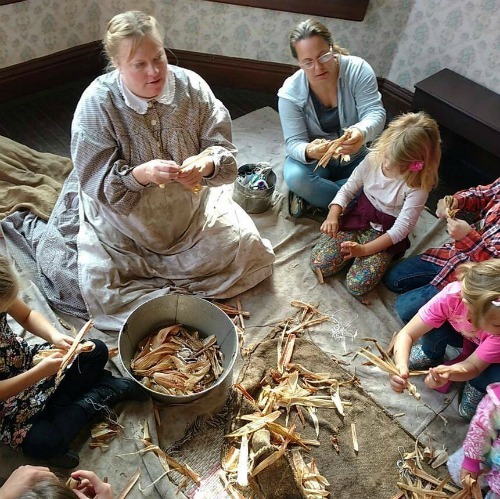 Because a huge part of the living history experience is wrapped up in the daily life of people of a different age, a successful visit can take hours. Be prepared for this. Eat before you arrive or pack a lunch, and get there early in the day. You'll also want to make sure to leave your evening free, as a long day without air conditioning can really leave you feeling beat. Last, but definitely not least, be sure to take water with you. While some museums make water easily accessible for guests, others do not. Because these historically accurate places don't have air conditioning, a visit without water can easily go downhill quickly. We always bring multiple water bottles in order to ensure we stay well hydrated and can fully enjoy our visit. Now that you know how to pull off a successful trip to the past, it's time to start planning one. Wondering which living history museums to hit first? These have been our favorites so far. Plimoth Plantation is my favorite living history museum by far. The attention to detail at Plimoth is insanely impressive, and the reenactors are the best I've ever seen. Each townsperson portrays an actual person from the settlement and knows everything about him or her. The actors even speak in the accent of the time, something I've not heard before or since. Colonial Williamsburg might just be the most well-known living history museum in America. Admittedly, the entrance fee is quite high, but it's worth the price, in my opinion. The place is quite large and includes an enormous number of “residents” to chat with. We only spent one day there, but we plan to go back and will spend 2–3 days during our next visit in order to see it all. 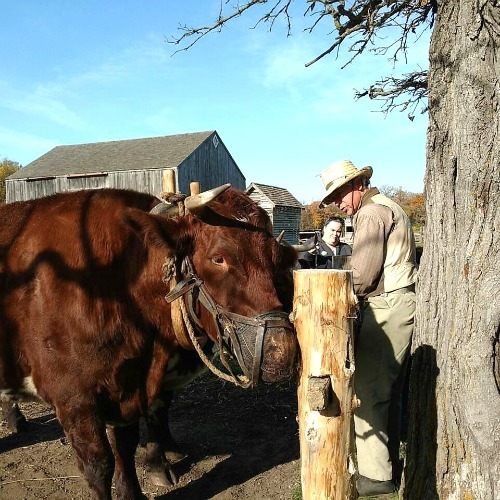 Conner Prairie is the living history stop we made most recently. Unlike most museums, this one has several different viewing areas, each representing a different time period. That said, the 1836 village was by far the most elaborate and well staffed. We talked with the shopkeeper and the town doctor who both provided excellent conversations and information. In other sections, we spoke with an early-1800s Native American, pet some farm animals, and enlisted in the Army during the Civil War. 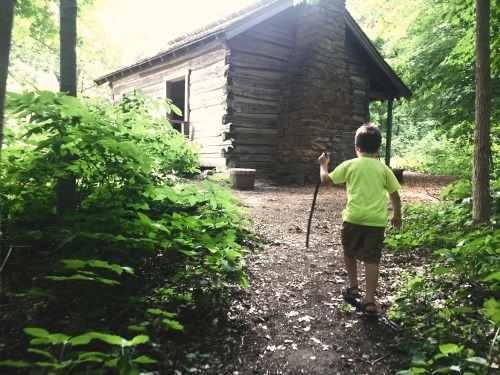 We asked the lovely readers of The Unlikely Homeschool to list their most favorite living history museums in North America. Here's what they had to say. Hopefully, this small peek at my family's favorite living history museums has inspired you to get out there and seek some time travel adventures of your own. If you've visited a living history museum worth sharing, we'd love to hear about it! Leave it in the comments and we'll add it to our list. Added all the ones that are living history museums! Thanks so much. While there won't be actors (most of the time) at these three, they are definitely geared toward a living and interactive education rather than dry, factual, passive educationThe Creation Museum in Petersburg, KY, the Ark Encounter Museum in Williamstown, KY, the Glendive Dinosaur Museum in Glendive, MT.